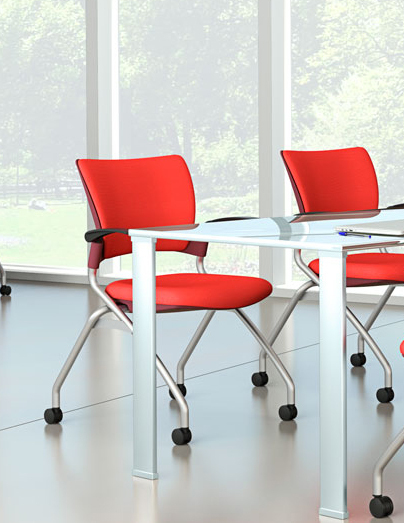 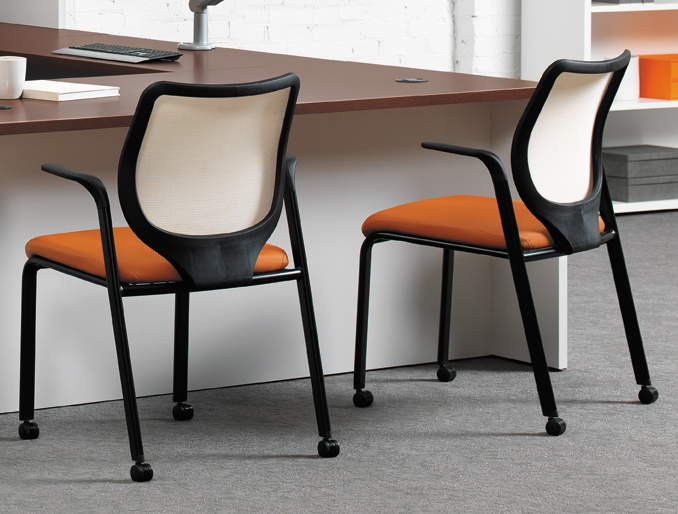 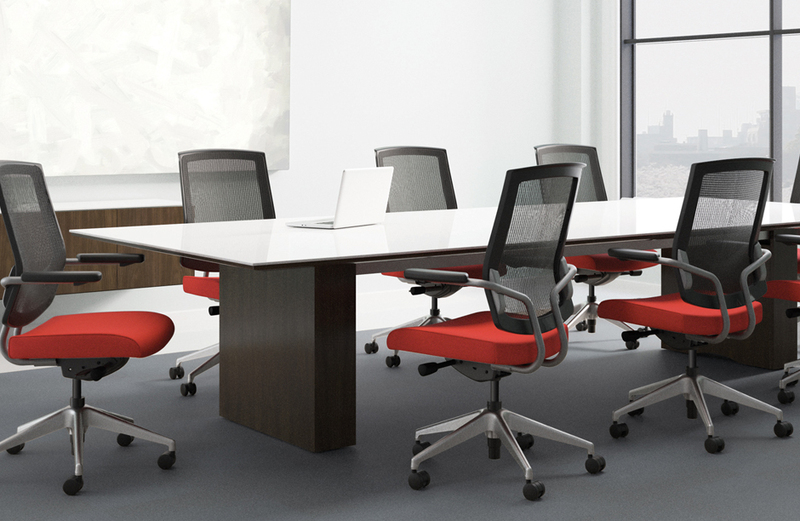 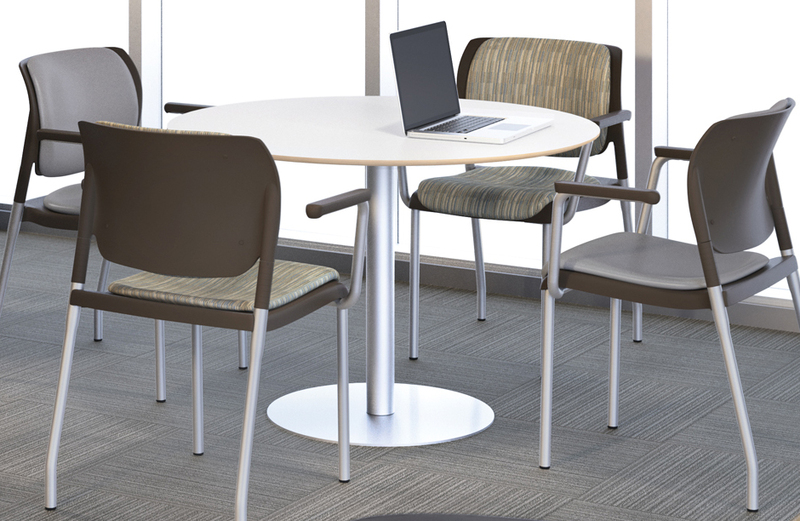 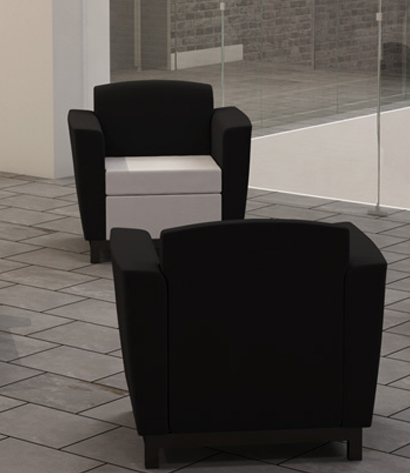 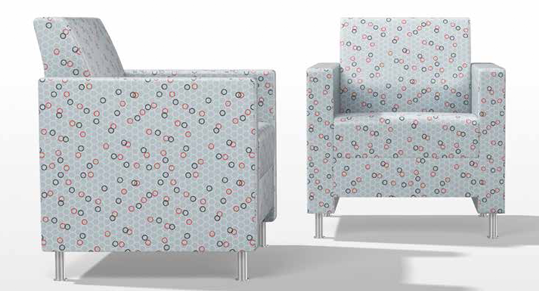 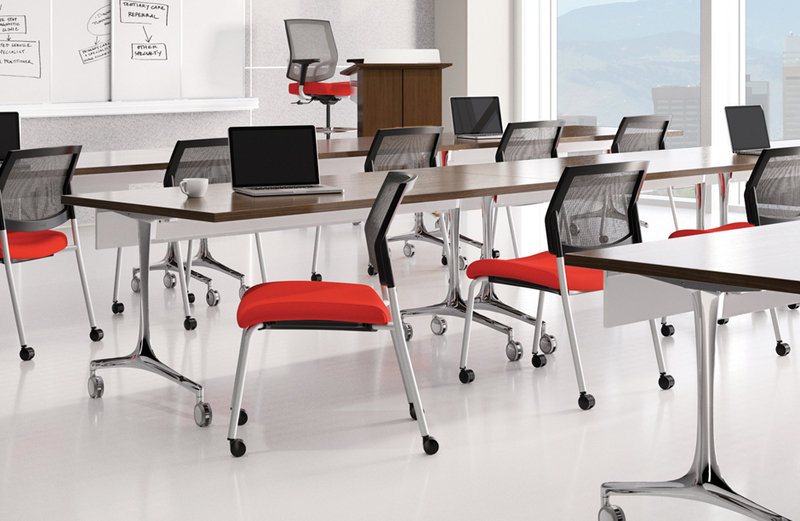 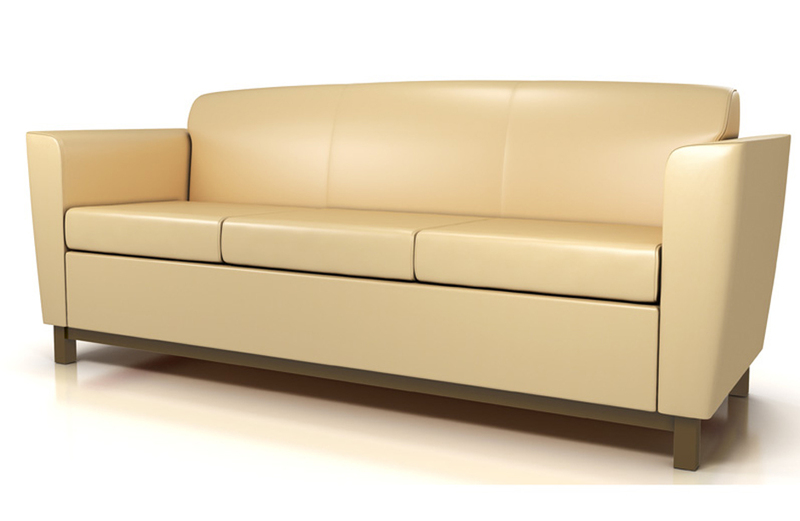 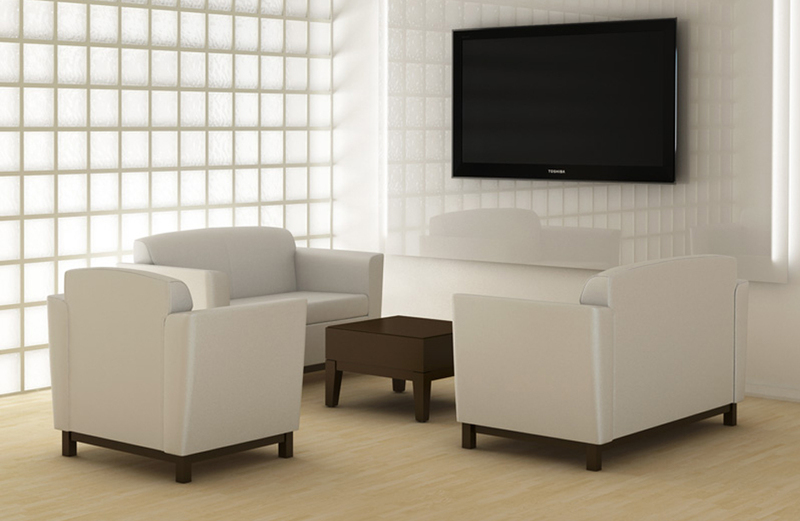 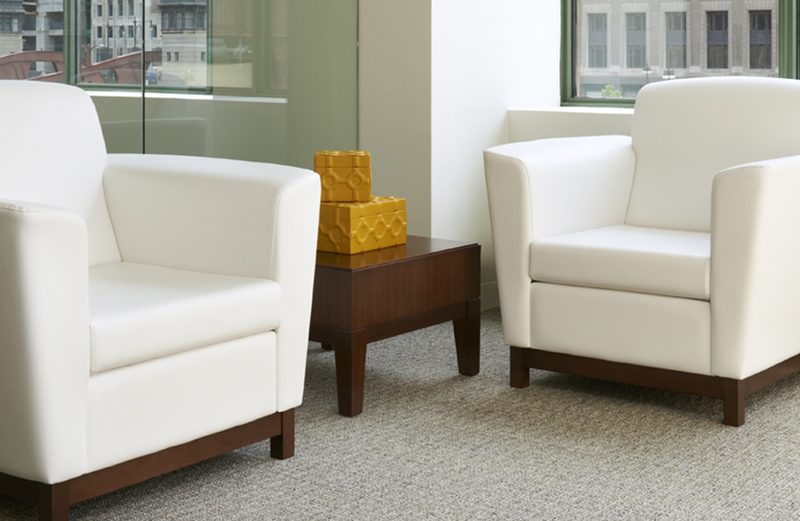 The Enjoy lounge seating collection is a comfortable, stylish solution for reception areas, lobbies, and community spaces. 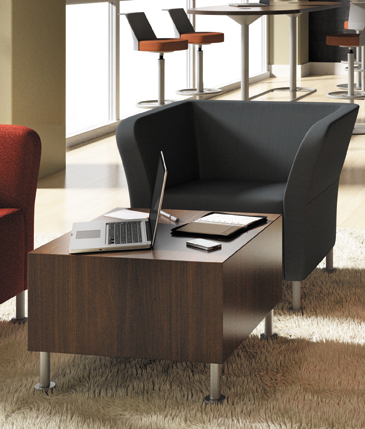 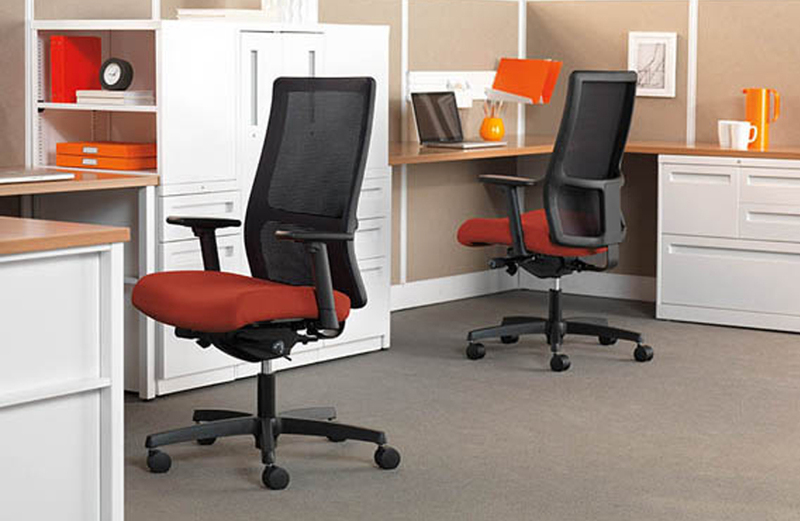 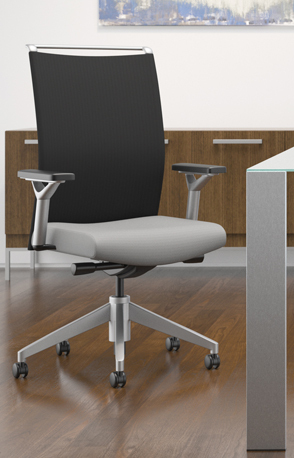 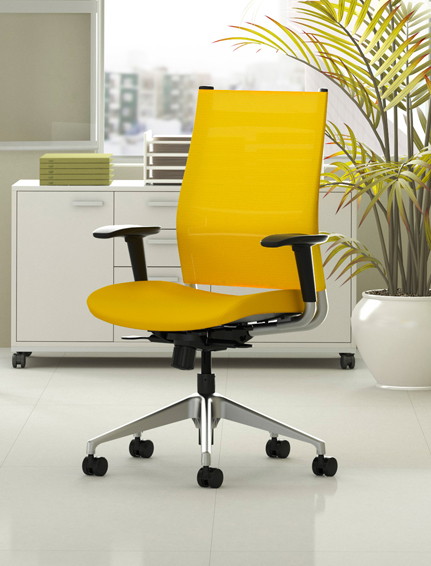 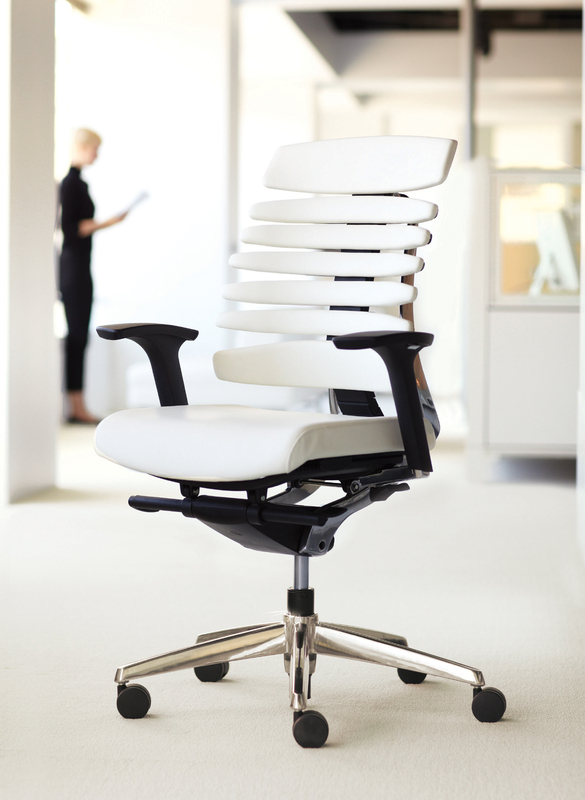 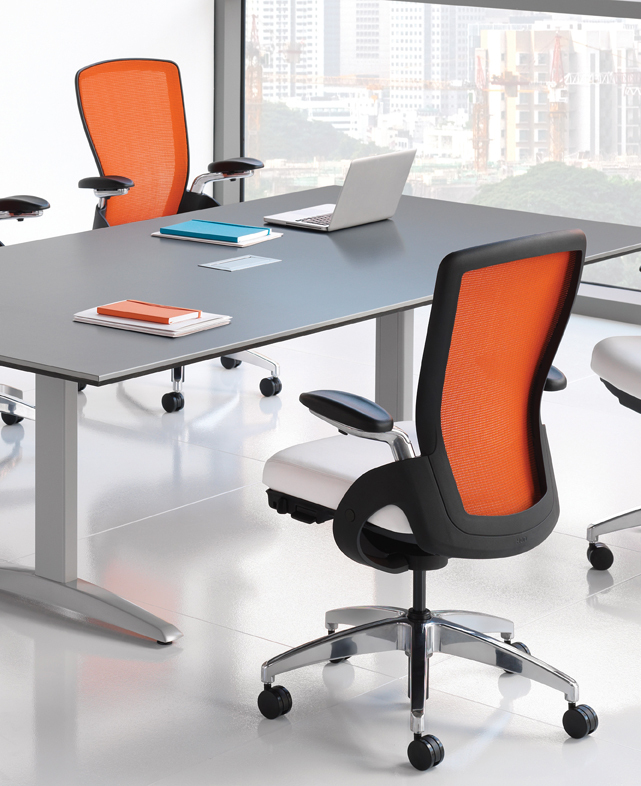 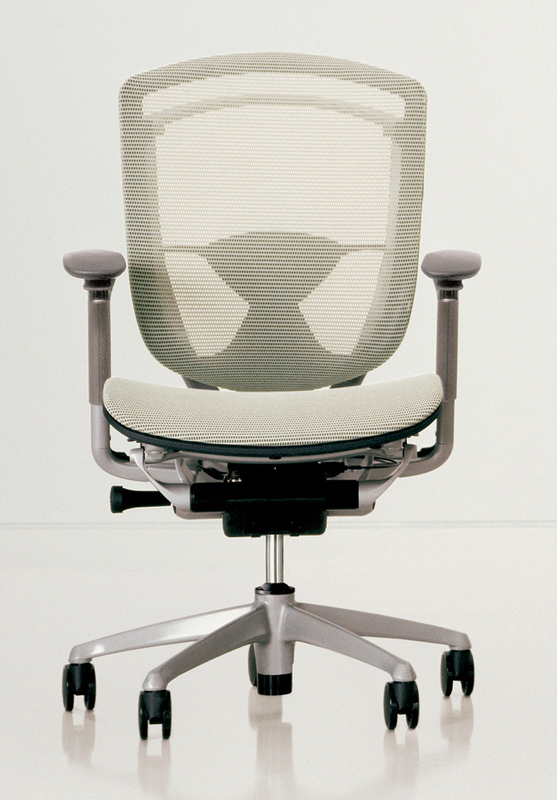 Enjoy the comfort of a great chair. 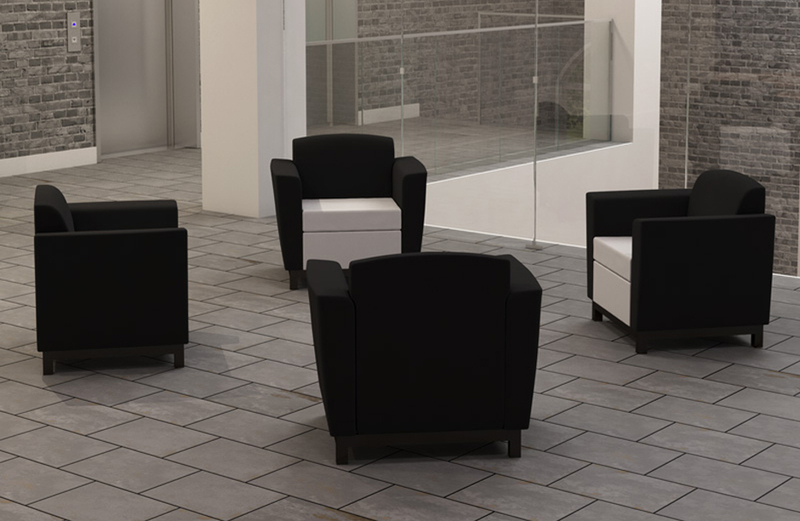 The Enjoy lounge seating collection is a comfortable, stylish solution for reception areas, lobbies, and community spaces.